Are You Looking for a Tax Calculator? What is our income tax calculator? There are only few software options available in SA for performing tax calculations for individuals. The products that are available are very expensive or they are not suited for quick tax calculations. We therefore embarked on a process of developing a budget and user-friendly advanced income tax calculator for individuals. 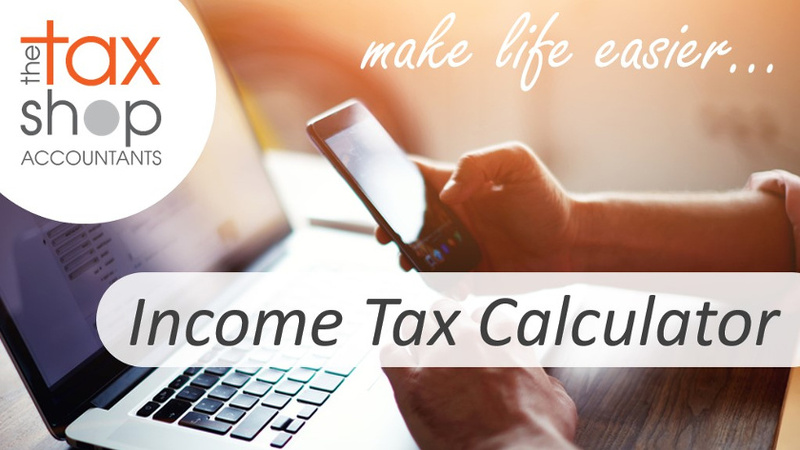 Advantages of our tax calculator? It is perfect for checking the tax calculations of individuals as assessed by SARS. As accountants, we believe it is not good enough simply to rely on the results produced by SARS. It is a great tool for performing tax planning for clients through salary structuring and other means. By changing inputs you can quickly determine the effect on the tax liability of a taxpayer under various scenarios. It may be used unlimited times on the same computer meaning that, for a once-off fee, you may use our tax calculator for any number of clients or taxpayers. Cost of our tax calculator? Our tax calculator is currently retailing for R1,500 incl. vat. This is a once-off fee for any year's tax calculator which may be used for an unlimited number of clients or taxpayers. However, we have discounted this price to R990 incl. vat until 28 February 2019. Demo of our tax calculator? For a quick demonstration of our tax calculator, including what is looks like and how it works, please view our video here. How to order our tax calculator? To place an order, please email enquiries@taxshop.co.za. We currently offer the software for tax years 2018 and 2019. The update for 2020 will be released shortly after the budget speech in February 2019.